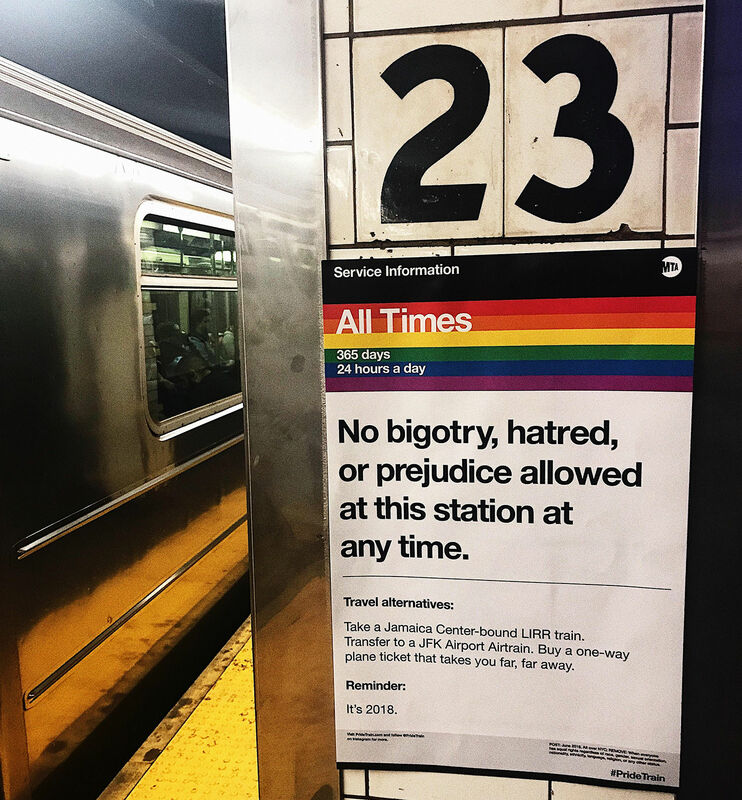 In celebration of Pride Month, these NYC students have taken over the New York subways with their messages of acceptance. 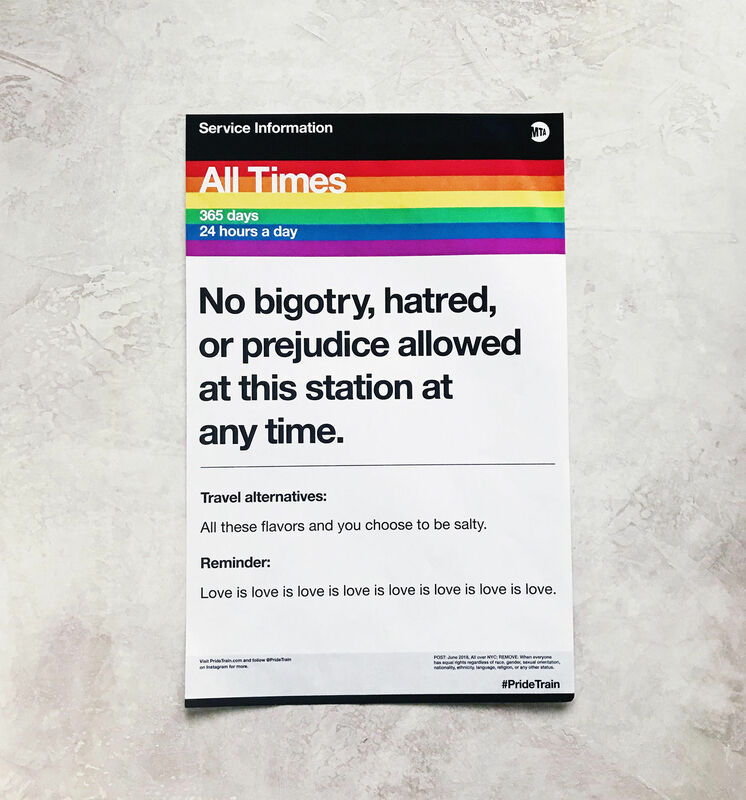 New York commuters this month will have seen a different sort of poster popping up around their stations, all courtesy of an inspired group of alumni and faculty from the local School of Visual Arts (SVA). 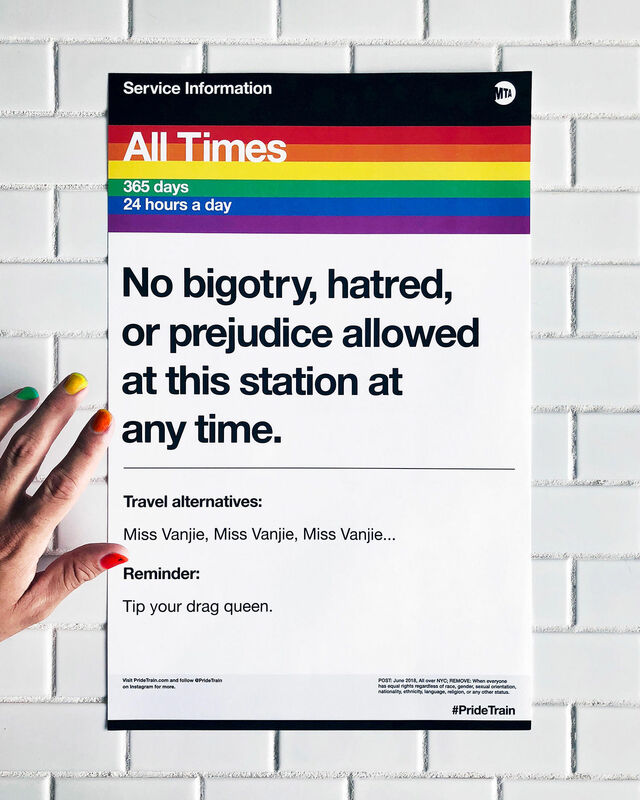 The PRIDE Train initiative first started last year in reaction to the US President's lack of acknowledgement of June as Pride Month, leading to subway walls being plastered with the sort of tongue-in-cheek posters shown below. 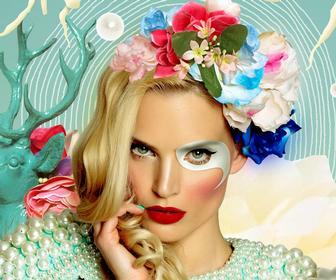 The masterminds behind the project are a team of designers associated with New York standout institution SVA, as comprised of Thomas Shim (BFA 2011 Graphic Design), Ezequiel Consoli (BFA 2018 Design), Jack Welles (BFA 2018 Design) and Baruch College graduate Kyle Harrison. 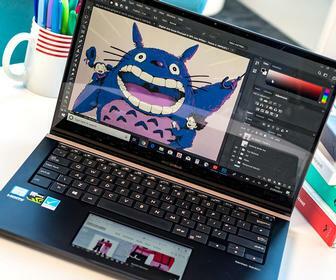 Talking to Digital Arts about their work, the PRIDE Train team stressed the project is a positive one, designed to "spread a message of love and inclusion around New York," and remind locals that "there are still loving people in the world." "We came up with this idea after noticing a growing number of hate crimes," said the team in a joint statement. "No matter what our current government says, New York has been and will always be a safe space for our differences to be cherished and valued. And Pride Train is not only about the LGBTQ community. This is about everyone who has ever felt like they were not included or has experienced hate. We’re trying to scream louder than the hate in this country and to let you know that you’re loved, and are not alone, and that we’ll have your back whenever you may need it." So far the project has had a positive reaction on social media, with the PRIDE Train conductors proud of what they've achieved so far with the posters. "It's both humbling and amazing to see how much love this world, and city, has," they explain. "Reading comments online like 'This is what makes me love NYC' is especially great because it makes us feel like we're making a positive impact on the city we love so much." All PRIDE Train images above are credited @pridetrain, with more on show on the group's Instagram. Pride Month in New York meanwhile will be concluding with a Pride March taking place in the city on June 24th.